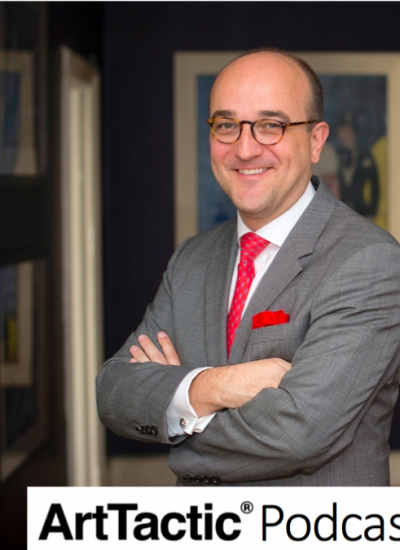 In this week’s episode of the ArtTactic Podcast, Patrick van der Vorst, CEO of ValueMyStuff, an online appraisal company, joins us to update us on the appraisals market. First, Patrick tells us about his experiences at Sotheby’s and what inspired him to found Value My Stuff in 2009. Then, he identifies some of the major changes in the appraisals space since we last had him on the podcast five years ago. Then, Patrick reveals how many of the appraisals generated at ValueMyStuff are by individuals trying to figure out what something is worth versus repeat customers getting updated appraisals because of shifts in the market. Lastly, Patrick shares some of the most fascinating findings from ArtTactic and ValueMyStuff’s recently published Valuations & Appraisals Market Report.